Mining equipment, robots, industrial ovens, farming tools — all examples of specialized, multifaceted products developed by industrial equipment manufacturers. There is ever-increasing pressure in this industry to keep costs down while keeping up-to-date with the latest technology and specialized products. 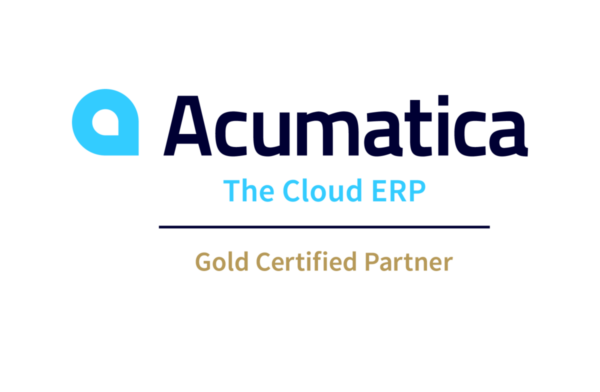 Acumatica software will help you meet these challenges by improving operational efficiencies and customer service. It will help you track and meet complicated engineering requirements, demands for higher quality and quicker delivery, as well as manage inventory, shipping and costs.